With the month of May upon the Club Volleyball world, the college volleyball recruiting tempo tends to slow down. NCAA Division I Volleyball is in a Quiet Period from May 1st to May 23rd; meaning DI coaches cannot go 'off campus' to recruit. Even though non-DI coaches can still recruit off campus, the major club volleyball spring events finish up in April. Also, early May is the end of the academic semester for the majority of colleges/universities, so college coaches are done with their non-traditional and/or sand season, and after spending so much time on the road with recruiting and/or spring competition, they tend to take a break from intense recruiting efforts. In my volleyball speaking events for NCSA Athletic Recruiting, I express to families that they must be steady in managing the recruiting process - It is a marathon, not a sprint. 1. Step back and evaluate your collegiate desires. Geographically, academically, playing level, etc. It is natural for these parameters to change over the course of the club season. Understand that there are five collegiate playing opportunities, not just NCAA Division I. 2. Review your current interactions with college programs. How many have you reached out to? How many college programs have responded, or reached out to you? Have you narrowed your list of potential schools? How many college coaches have you called? 3. Take Unofficial Visits - This is a critical component of the recruiting process. Families must go visit a variety of campuses/programs to educate themselves. 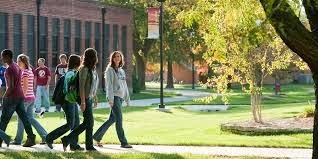 Also, not every unofficial visit must be scheduled with the college coach - Sometimes it is better to just walk around campus and 'drop in' at the volleyball offices. 4. Maximize technology - Use email/video to stay in communication with college coaches, research the academic opportunities which attractive schools present, take advantage of the education and resources available with the NCSA Athletic Recruiting site (Free Profile and Premium Memberships). 5. Stay active within the recruiting process through the summer months.All college coaches/programs recruit 12 months a year - The winter and spring is the most intensive, but the summer and fall are still active recruiting segments. Volleyball families must also be active in their management of recruiting 12 months a year. If your club team will be playing in a season ending championship event, be sure to communicate your playing schedule to potential collegiate coaches. If you will be participating in any camps/clinics or with an invite volleyball team, communicate this to the college programs. If you are taking a family vacation to Paris, France or Paris, Texas, communicate this to the college programs! There really is no such thing as too much communication - Worst case, the college coach hits the delete button! Be aware that video is your best friend when it comes to recruiting communication - College coaches will always watch video! As a college coach, I may have seen you play in a February event, but because of budget limitations, I may not have seen you since. By sending me video, you keep me visually aware of your skill development and it keeps you fresh in my mind. When college coaches recruit, we are constantly evaluating players and this means comparing Mary to Jane. Players that we have seen most recently, whether in person or video, will tend to rate out higher - This is just the reality of evaluations. Enjoy the physical break from the intensive spring season of club volleyball, but stay active in your management of the recruiting process! For more volleyball specific recruiting education click here. This article was written by Matt Sonnichsen, Director of Volleyball Relations at NCSA and former Division I Head Volleyball Coach. 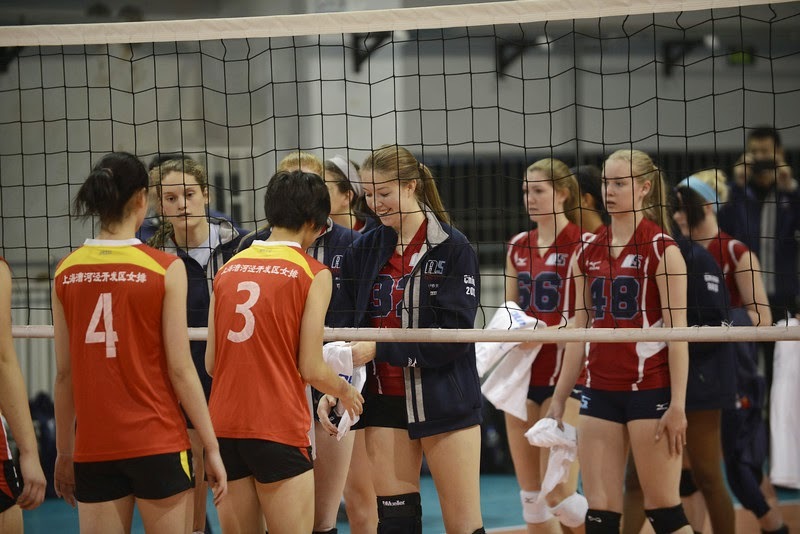 View Matt's blog on recruiting for high school volleyball players here.